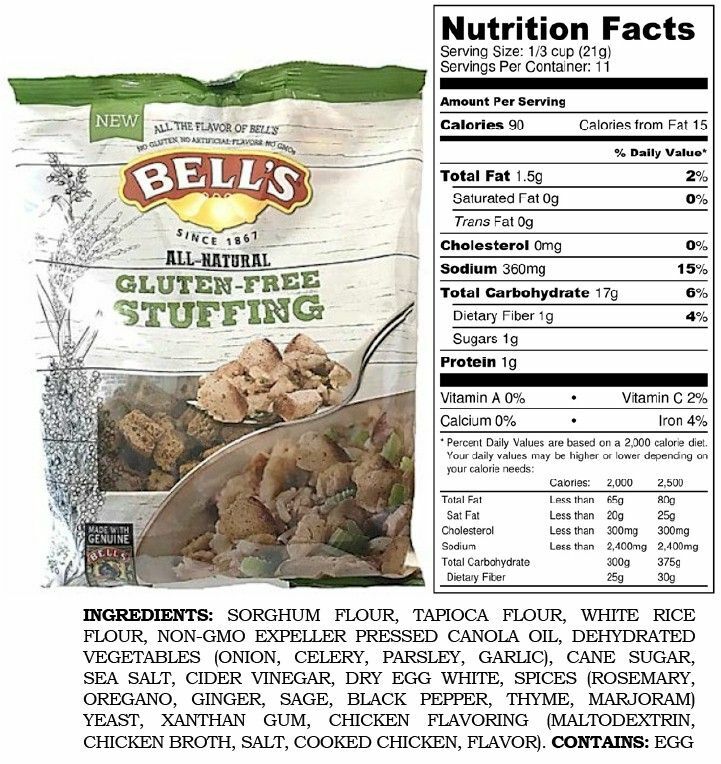 Bell's All-Natural Gluten Free Stuffing 8 oz. Home / Pantry Items / Breads & Stuffing / Bell's All-Natural Gluten Free Stuffing 8 oz. 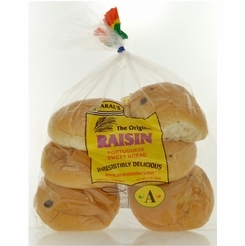 Home / New England Classics / Breads & Stuffing / Bell's All-Natural Gluten Free Stuffing 8 oz. Home / Specialty Grocery / Breads & Stuffing / Bell's All-Natural Gluten Free Stuffing 8 oz. Home / Foods of New England / Breads & Stuffing / Bell's All-Natural Gluten Free Stuffing 8 oz. Home / BBQ & Grilling / Meats & Breads for Grilling / Breads & Stuffing / Bell's All-Natural Gluten Free Stuffing 8 oz. Home / Hot GIFT Ideas / BBQ & Grilling / Meats & Breads for Grilling / Breads & Stuffing / Bell's All-Natural Gluten Free Stuffing 8 oz. Home / Hot GIFT Ideas / Gifts For Him / Party Favorites / BBQ & Grilling / Meats & Breads for Grilling / Breads & Stuffing / Bell's All-Natural Gluten Free Stuffing 8 oz. Home / New England Classics / Clambake & Seafood / Meats & Breads for Grilling / Breads & Stuffing / Bell's All-Natural Gluten Free Stuffing 8 oz. Home / Foods of New England / Clambake & Seafood / Meats & Breads for Grilling / Breads & Stuffing / Bell's All-Natural Gluten Free Stuffing 8 oz. Home / BBQ & Grilling / Clambake & Seafood / Meats & Breads for Grilling / Breads & Stuffing / Bell's All-Natural Gluten Free Stuffing 8 oz. Home / Hot GIFT Ideas / BBQ & Grilling / Clambake & Seafood / Meats & Breads for Grilling / Breads & Stuffing / Bell's All-Natural Gluten Free Stuffing 8 oz. Home / Hot GIFT Ideas / Gifts For Him / Party Favorites / BBQ & Grilling / Clambake & Seafood / Meats & Breads for Grilling / Breads & Stuffing / Bell's All-Natural Gluten Free Stuffing 8 oz. 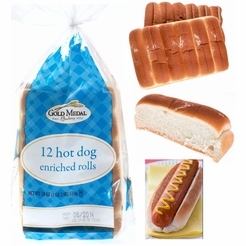 Home / Pantry Items / Hometown Food Favorites / Meats & Breads for Grilling / Breads & Stuffing / Bell's All-Natural Gluten Free Stuffing 8 oz. Home / New England Classics / Hometown Food Favorites / Meats & Breads for Grilling / Breads & Stuffing / Bell's All-Natural Gluten Free Stuffing 8 oz. Home / Foods of New England / Hometown Food Favorites / Meats & Breads for Grilling / Breads & Stuffing / Bell's All-Natural Gluten Free Stuffing 8 oz. Home / Specialty Grocery / Hometown Food Favorites / Meats & Breads for Grilling / Breads & Stuffing / Bell's All-Natural Gluten Free Stuffing 8 oz. 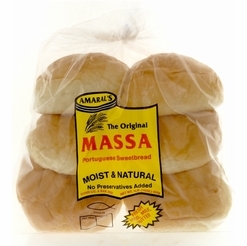 Home / Local Portuguese Foods / Hometown Food Favorites / Meats & Breads for Grilling / Breads & Stuffing / Bell's All-Natural Gluten Free Stuffing 8 oz. Home / Pantry Items / Global Favorites / Local Portuguese Foods / Hometown Food Favorites / Meats & Breads for Grilling / Breads & Stuffing / Bell's All-Natural Gluten Free Stuffing 8 oz. Home / Specialty Grocery / Global Favorites / Local Portuguese Foods / Hometown Food Favorites / Meats & Breads for Grilling / Breads & Stuffing / Bell's All-Natural Gluten Free Stuffing 8 oz. 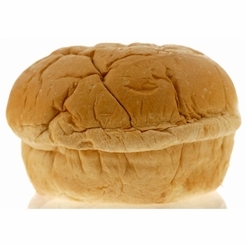 Home / Foods of New England / Local Portuguese Foods / Hometown Food Favorites / Meats & Breads for Grilling / Breads & Stuffing / Bell's All-Natural Gluten Free Stuffing 8 oz. Home / Pantry Items / Hometown Food Favorites / Breads & Stuffing / Bell's All-Natural Gluten Free Stuffing 8 oz. Home / New England Classics / Hometown Food Favorites / Breads & Stuffing / Bell's All-Natural Gluten Free Stuffing 8 oz. Home / Foods of New England / Hometown Food Favorites / Breads & Stuffing / Bell's All-Natural Gluten Free Stuffing 8 oz. Home / Specialty Grocery / Hometown Food Favorites / Breads & Stuffing / Bell's All-Natural Gluten Free Stuffing 8 oz. Home / Local Portuguese Foods / Hometown Food Favorites / Breads & Stuffing / Bell's All-Natural Gluten Free Stuffing 8 oz. Home / Pantry Items / Global Favorites / Local Portuguese Foods / Hometown Food Favorites / Breads & Stuffing / Bell's All-Natural Gluten Free Stuffing 8 oz. Home / Specialty Grocery / Global Favorites / Local Portuguese Foods / Hometown Food Favorites / Breads & Stuffing / Bell's All-Natural Gluten Free Stuffing 8 oz. Home / Foods of New England / Local Portuguese Foods / Hometown Food Favorites / Breads & Stuffing / Bell's All-Natural Gluten Free Stuffing 8 oz. Home / Pantry Items / Meats & Seafood / Breads & Stuffing / Bell's All-Natural Gluten Free Stuffing 8 oz. Home / New England Classics / Meats & Seafood / Breads & Stuffing / Bell's All-Natural Gluten Free Stuffing 8 oz. Home / Hot GIFT Ideas / Gifts For Him / Meats & Seafood / Breads & Stuffing / Bell's All-Natural Gluten Free Stuffing 8 oz. Home / Foods of New England / Meats & Seafood / Breads & Stuffing / Bell's All-Natural Gluten Free Stuffing 8 oz. Home / Meats & Seafood / Breads & Stuffing / Bell's All-Natural Gluten Free Stuffing 8 oz. Home / Specialty Grocery / Meats & Seafood / Breads & Stuffing / Bell's All-Natural Gluten Free Stuffing 8 oz. Home / Hot GIFT Ideas / Gifts For Him / Party Favorites / Meats & Seafood / Breads & Stuffing / Bell's All-Natural Gluten Free Stuffing 8 oz. 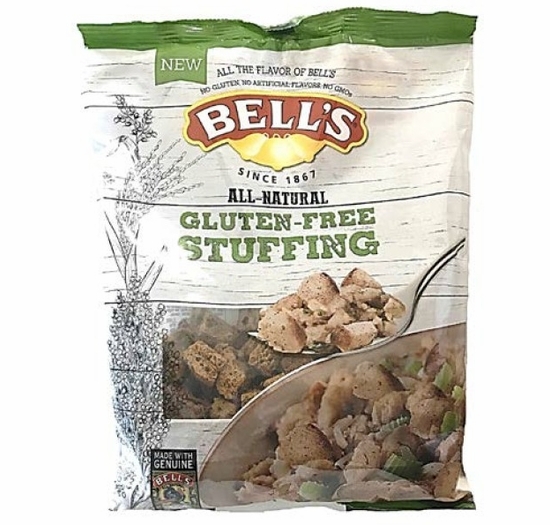 Home / New / Bell's All-Natural Gluten Free Stuffing 8 oz. 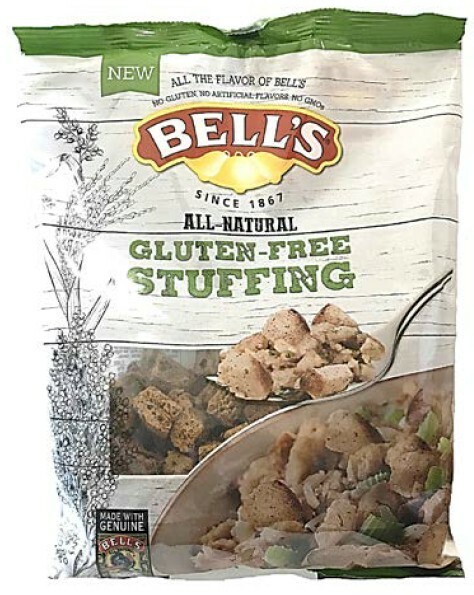 Home / Foods of New England / Brands (New England Favorites) / Bell's Seasonings & Stuffing / Bell's Stuffings / Bell's All-Natural Gluten Free Stuffing 8 oz. Home / Pantry Items / Hometown Food Favorites / Bell's Seasonings & Stuffing / Bell's Stuffings / Bell's All-Natural Gluten Free Stuffing 8 oz. Home / New England Classics / Hometown Food Favorites / Bell's Seasonings & Stuffing / Bell's Stuffings / Bell's All-Natural Gluten Free Stuffing 8 oz. Home / Foods of New England / Hometown Food Favorites / Bell's Seasonings & Stuffing / Bell's Stuffings / Bell's All-Natural Gluten Free Stuffing 8 oz. Home / Specialty Grocery / Hometown Food Favorites / Bell's Seasonings & Stuffing / Bell's Stuffings / Bell's All-Natural Gluten Free Stuffing 8 oz. Home / Local Portuguese Foods / Hometown Food Favorites / Bell's Seasonings & Stuffing / Bell's Stuffings / Bell's All-Natural Gluten Free Stuffing 8 oz. Home / Pantry Items / Global Favorites / Local Portuguese Foods / Hometown Food Favorites / Bell's Seasonings & Stuffing / Bell's Stuffings / Bell's All-Natural Gluten Free Stuffing 8 oz. Home / Specialty Grocery / Global Favorites / Local Portuguese Foods / Hometown Food Favorites / Bell's Seasonings & Stuffing / Bell's Stuffings / Bell's All-Natural Gluten Free Stuffing 8 oz. Home / Foods of New England / Local Portuguese Foods / Hometown Food Favorites / Bell's Seasonings & Stuffing / Bell's Stuffings / Bell's All-Natural Gluten Free Stuffing 8 oz. Home / Popular Brands / Bell's Seasonings & Stuffing / Bell's Stuffings / Bell's All-Natural Gluten Free Stuffing 8 oz. Home / Pantry Items / Specialty Foods / Organic & Natural Food Brands / Bell's Seasonings & Stuffing / Bell's Stuffings / Bell's All-Natural Gluten Free Stuffing 8 oz. Home / Specialty Grocery / Specialty Foods / Organic & Natural Food Brands / Bell's Seasonings & Stuffing / Bell's Stuffings / Bell's All-Natural Gluten Free Stuffing 8 oz. Combining the iconic flavor of Bell’s seasoning with croutons made of sorghum, tapioca, and white rice flour, Bell's is proud to present a gluten-free stuffing with all of the taste and quality you’ve come to expect from Bell’s.